5 Ingredient Easy Guacamole Recipe! 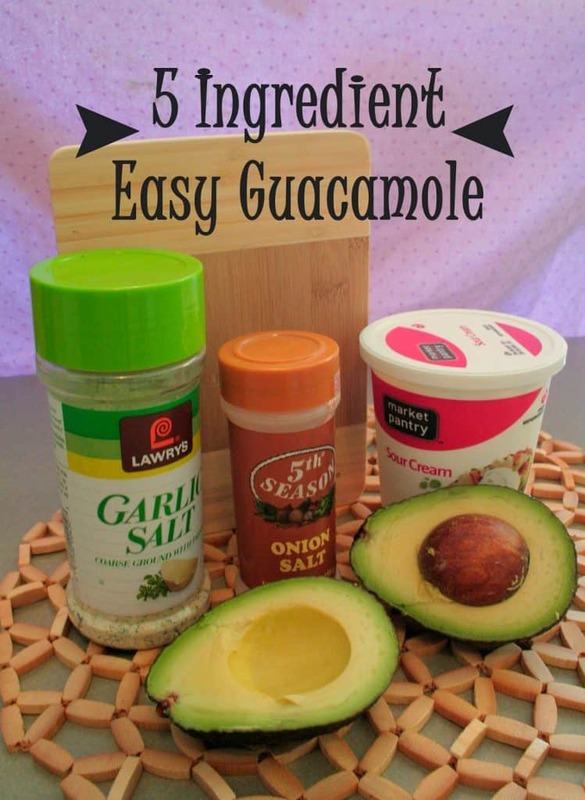 This is one of the older recipes on my blog, but this 5 ingredient EASY guacamole recipe is still amazing and used all the time! 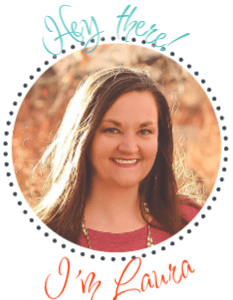 It is also low carb friendly and a wonderful snack for anyone looking to eat a little healthier! 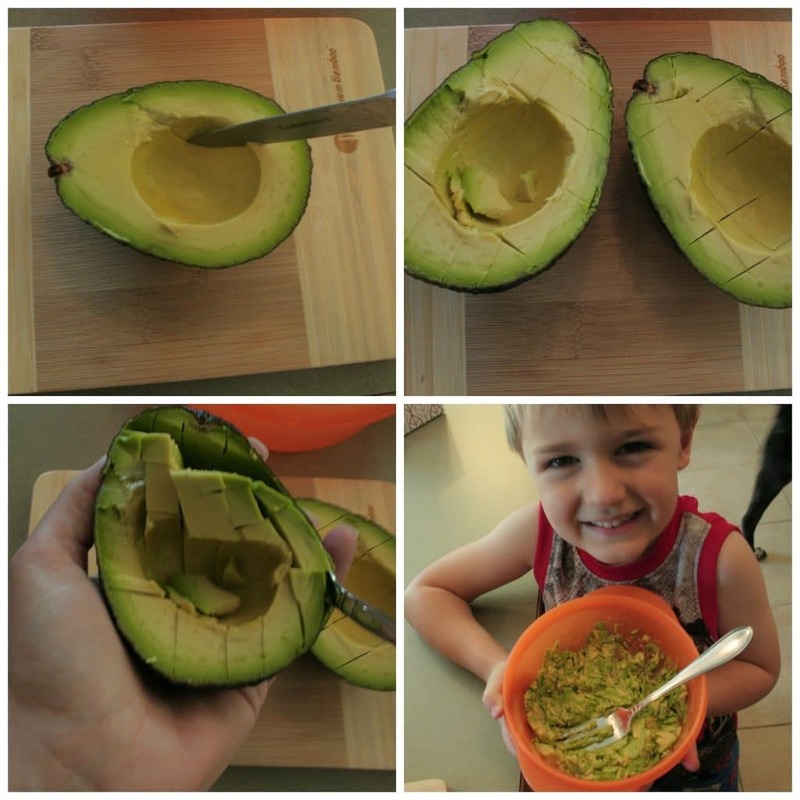 Cut up the avocado and scoop it out into a bowl then mash with a fork until it is to the consistency that you desire. I prefer it just a bit more chunky. Mix in 1/8th tsp of both the garlic salt and onion salt. (You may choose to add more for taste). If you like tomatoes, add a spoonful of salsa. I loved the recipe, quick and easy and tastes great,!thank you! I did notice though that in the listed ingredients it calls for onion salt, however in the directions it doesn’t say anything about onion salt. The directions do call for celery salt which is not listed in the ingredients. I thought you might want to edit that if you hadn’t noticed it yet. Oh goodness! Great catch, I will edit now.